I think most of you are already familiar with ‘smartwatch’. And the good news is…. 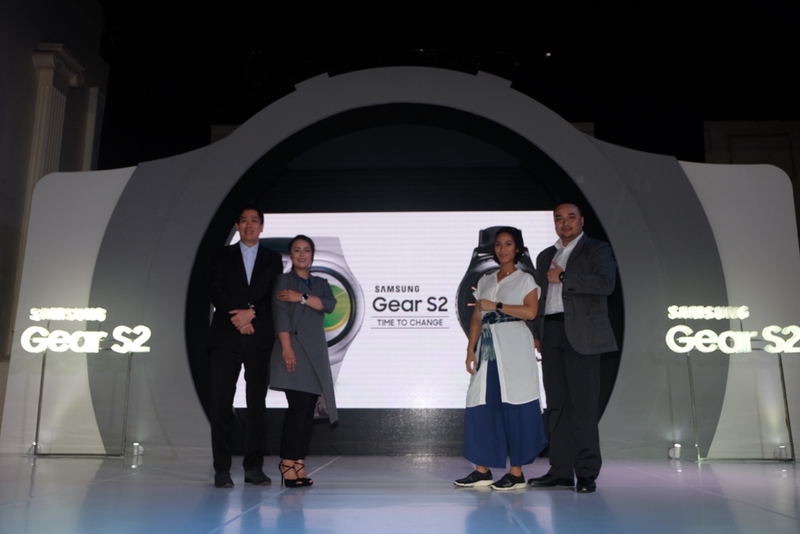 Samsung Electronics Indonesia officially launched its first series of smartwatch: Samsung Gear S2. It has two choices of model; Gear S2 and Gear S2 Classic. This device is the latest innovation from Samsung in wearables device category. Samsung Gear S2 has rotating bezel and a lot more sophisticated features that can make our daily life even easier than ever. The shape design is round which makes it easy to be controlled and packed with UX custom and sophisticated feature. This device can be made more personal since we can change the display screen and watch strap according to our mood, style, and personal style. 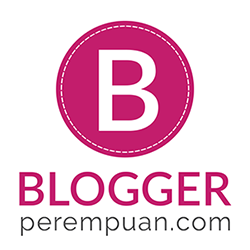 I have the chance to try the Samsung Gear S2 with other bloggers at EMPIRICA last week. For those who love classic design, well you can choose Gear S2 Classic. It looks just like a classic watch with elegant black color with leather strap. On the other hand, Gear S2 is an ideal smartwatch for those who loves active, dynamic life and love minimalistic design. Among the colours available (available in black and white), I prefer the black one since it’s perfect for any occasion and easy to maintain. I also prefer the Gear S2 since it’s simpler and can be combined with any choice of attire. The feature that I love the most is water-proof. Yes, it is water-proof! I am that kind of person who is clumsy. I break things easily T_T And that’s the reason why I always look for water-proof gadget. So the water-proof feature is a big YES for me! 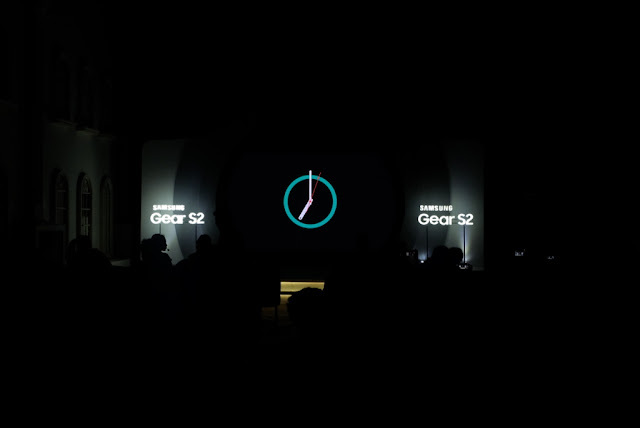 Other than that, Gear S2 has bezel which can be swivelled and be equipped with Home and Back button. The buttons make it easier for the user to access the notification and application faster. And to complete your active, dynamic life, you can stay connected with all the notifications on Gear S2 smartwatch with checking calendar, email, news, and even replying to text messages. And for those of you who care a lot about wellness, you can make use of the fitness function on Samsung Gear S2. It has 24-hour Activity Log feature that allows you to monitor the progress and daily life. Interested in having this latest smartwatch from Samsung? You can pre-order Samsung Gear S2 from November 27 until December 13, 2015 by visiting www.GalaxyLaunchPack.com. What’s so interesting with the pre-order is that you can get cash back up to Rp 800.000,- and additional strap worth Rp 650.000,-. After the December 20, 2015, you can get Samsung Gear S2 in selected Samsung Experience Store and Urban Icon Store.